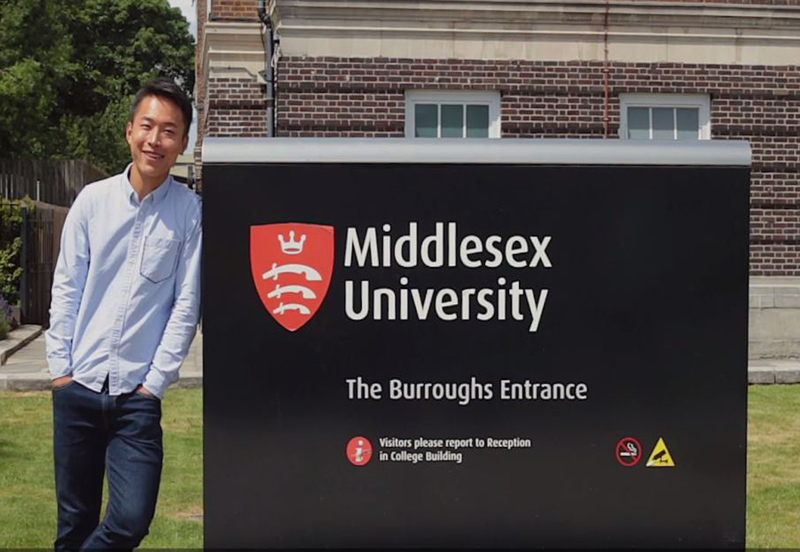 At Middlesex University, we enjoy strong links with China – and, in addition to welcoming a large number of Chinese students to our campus each year, we also have a large network of prestigious partners in China. We also have Middlesex University offices throughout China, allowing us to offer a unique and personalised service to students and parents. Our team will answer any questions about studying with us and guide you step-by-step through the application process. We offer our students an exciting range of undergraduate and postgraduate courses that provide you with the experience, knowledge and insight you need to flourish in today's demanding and highly competitive job market. 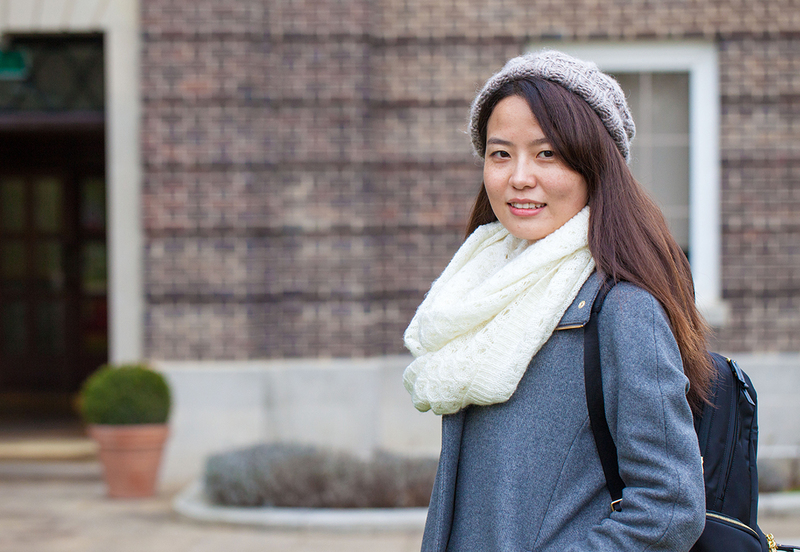 There are currently over 400 students from China studying at our London campus. Popular courses with these students include our BA Business Management top-up, BA International Business Administration top-up, BA Financial Services top-up and MA International Business Management. Our network of regional offices across China have years of experience supporting students throughout the application process. The team provide a personalised, local service and can advise on all aspects of studying at Middlesex University - from courses and the application process; to accommodation, student life and more. Representatives from our China Regional Offices often attend study abroad fairs and visit schools and institutions around China. Details of all upcoming international visits are listed on our international fairs page. To find out more about our entry requirements for China, please read our guide. For entry to most of our undergraduate courses, we require successful completion of College Entrance Examination with 60% or China High School Graduation Certificate with a minimum average of 75. For students who would like to study at Middlesex, but don't meet our English language requirements we offer a range of pre-sessional English courses. By the end of the course you will have the academic English and confidence to study on a Middlesex degree. And, you won't need to take any further English language tests, such as IELTS. You can find the start dates and fees for our Pre-sessional English courses on the Pre-sessional course page. We also provide English language support throughout your degree programme. We run free workshops and one-to-one tutorials in academic writing, English language, and communication so you can continue to improve your English skills while you study with us. Middlesex University has established formal links with 250 academic institutions worldwide. These partnerships include excellent opportunities for exchange, progression and joint degree course, offering international students fantastic opportunities to become part of the Middlesex community. For more information about our institutional links in China, please contact the Middlesex University Beijing Office. This gold standard scholarship allows a high achieving student who is a permanent resident in China the opportunity to study full time for a one-year masters programme, in an Art and Design discipline at Middlesex University. The student will be assessed on their design skills and ability by our academic staff in London and our Asia Pacific Regional Hub. The scholarship will fund tuition fees and living expenses in London for the duration of the programme. Please contact the Asia Pacific Regional Hub for more details. Visit our scholarships page for a list of all other Middlesex scholarships you may be eligible for. You can also apply for the British Government's Chevening Scholarships, and a variety of private agencies and charities for scholarships, bursaries and grants to study in the UK. For more information visit the British Council website or the UK Council for International Student Affairs website.